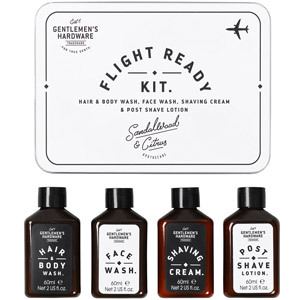 For true gents who love a classic shave, this shaving set is the perfect gift. 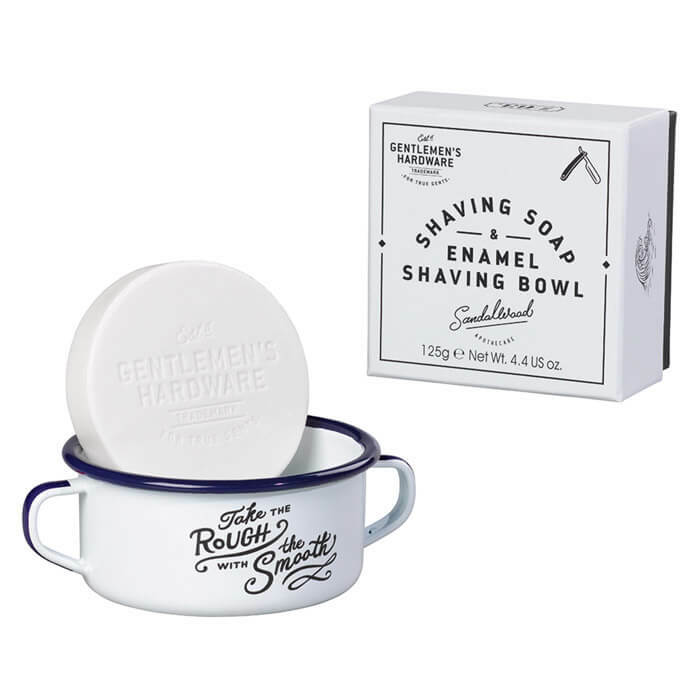 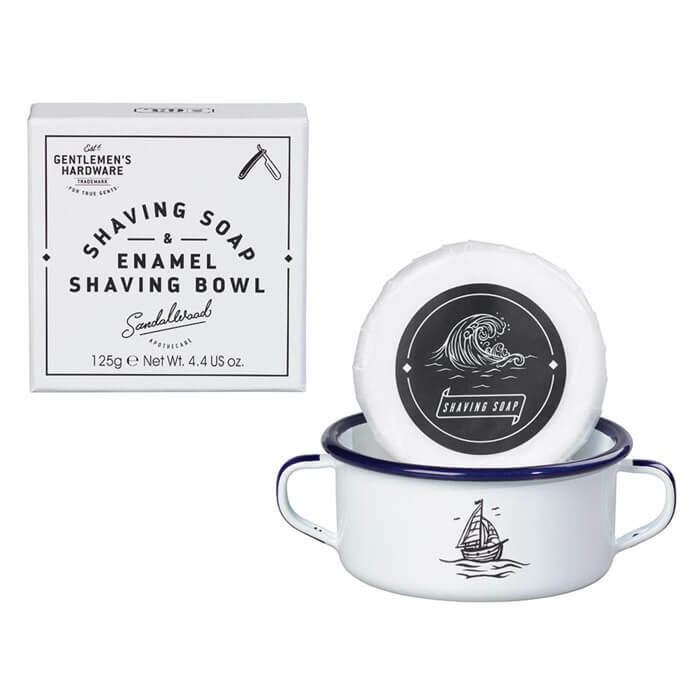 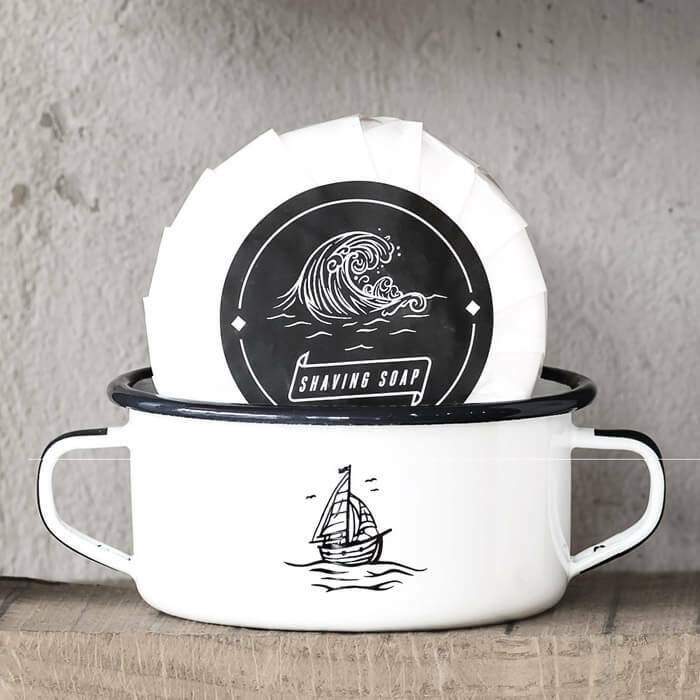 Complete with circular shaving soap and vintage-style enamel shaving bowl, this set makes removing your beard feel even better than growing it in the first place (though let’s be honest, that’s not hard to beat). 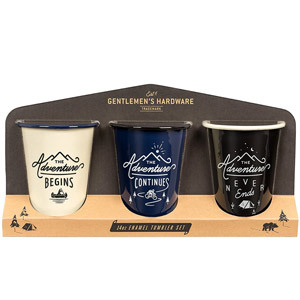 This set comes in a black and white presentation box, making it easily giftable to those who love a cutthroat gift. 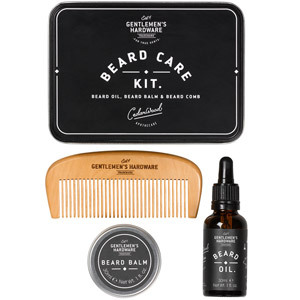 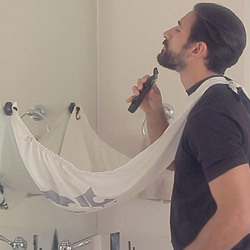 Banish the stubble the old-school way.